Asakusa, town with a historical atmosphere, has many spots where you can experience Japanese culture. 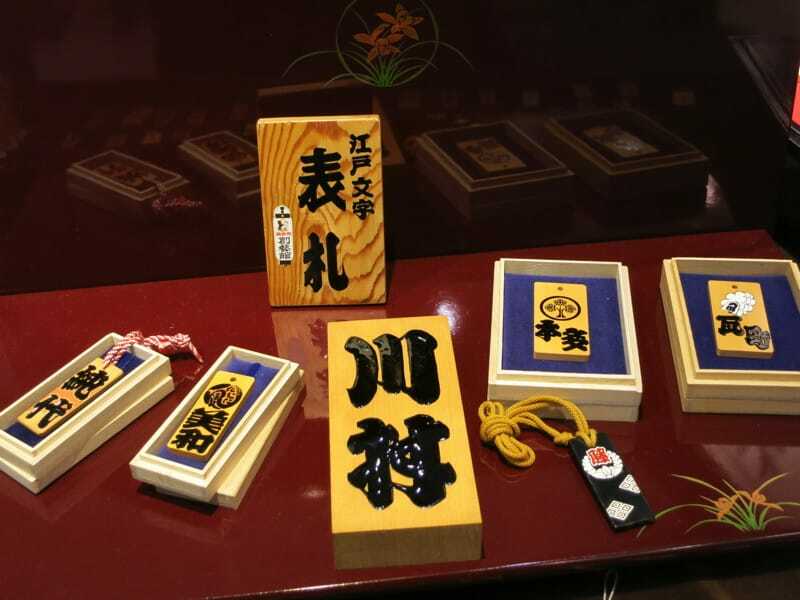 Atelier Sougeikan is one of those spots where you can experience “Edo Moji”; an Japanese traditional style of type. 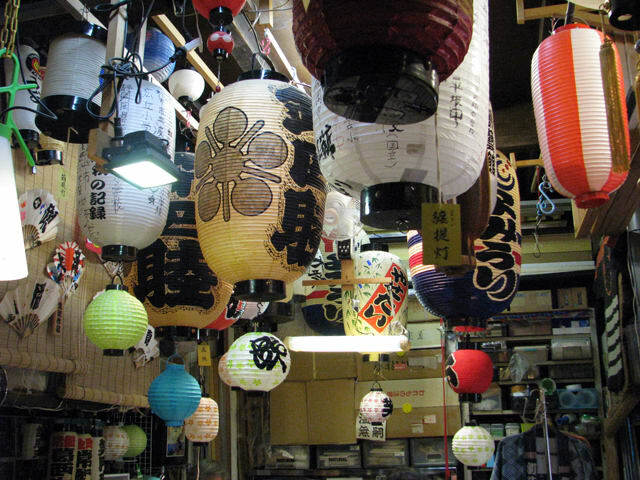 When you attend a traditional festival in Japan, you will see “Edo Moji” drawn on lanterns. 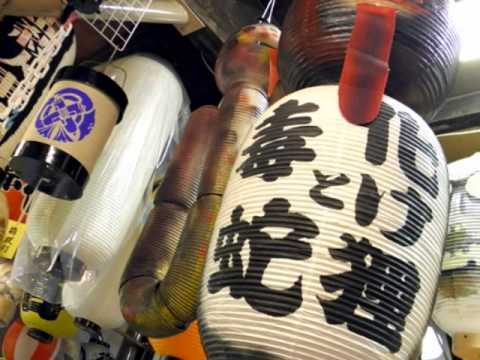 In this atelier, you can have a look at skilled work and learn the fun of “Edo Moji”. It would also be an ideal souvenir from Japan. Atelier Sougeikan is an atelier authorized by Sumida-ku traditional crafts preservation association and Sumida atelier shop. You can learn “Edo Moji”: an Japanese traditional style of type which is often used on sign of Kabuki or Rakugo. People who drew with this type used to called “kakiya”, literally means people who draw. 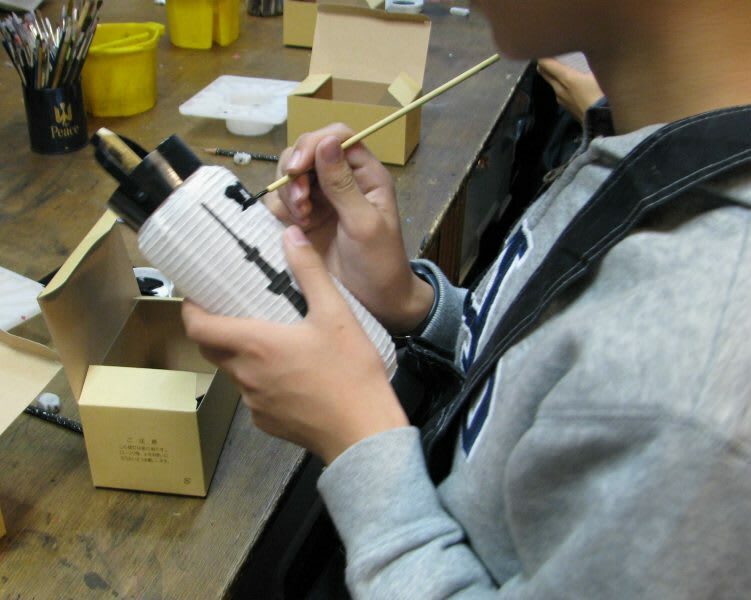 Those “kakiya” are working actively at this atelier and you can have a look at them drawing “Edo Moji”. Let’s have a first experience of Japanese traditional arts here. 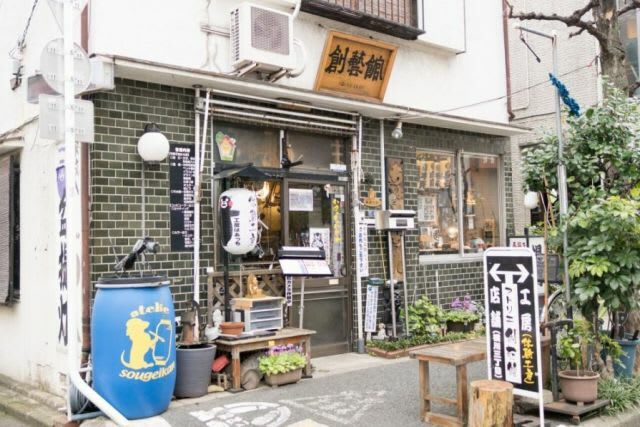 “Kakiya” draw latters and family crests on signs, lanterns, handbills and so on. You will be impressed with the way they draw by hand without any machines. If you want to experience the skills, go apply for a program that let you have an experience of making an original lantern or folding fan with “Edo Moji” by yourself. It will be your good memory. You can also buy some souvenirs with “Edo Moji” there. Don’t forget to check them out. At first, draw a kanji you like and make it bolder and bolder. You have never written kanji? Don’t be afraid. They has kanji card to make the drawing easy. It is an interesting experience that you draw kanjis on a special paper that is not flat, just like drawing on something flat. You have to consider the layout to make sure that the lantern or the folding fan would be nice one. In the program, you draw your favorite kanji on a folding fan, lantern or wooden tag. You can also color it or put some latters with stencils on the free space. If your child is an elementary schoolchild or above, he or she can participate in this program as well. It takes about 2 hours and costs 2500 yen or more. There is a free wooden tag souvenir for every participant. Many Features “Edo Moji” Has for Good Luck. “Edo Moji” has various features for good luck. For example, whole latters have a slight tilt to the left wishing for more and more audience. And also spaces between latters are so thin because they believe the tiny spaces mean that audience won’t go out. 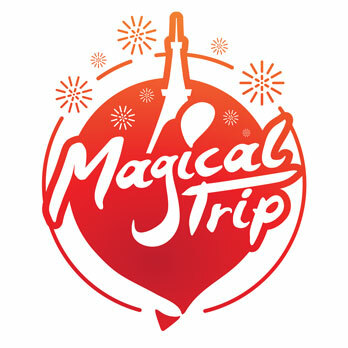 About 50-minutes from Haneda Airport, about 70-minutes from Narita Airport, about 15-minutes from Tokyo Station.